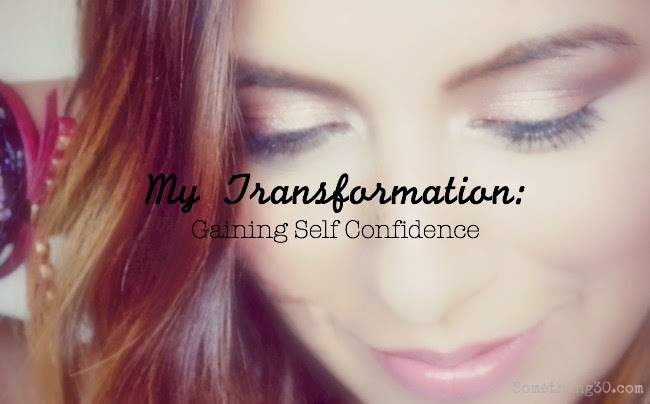 As a young girl I struggled with self confidence and that lead to so many issues I carried for years in my life. At a year old our family dog attacked me leaving me several visible scars on my face and head as a child. Over the years as I grew older while some of those scars healed others became deeper than what those scars really looked. It didn't help to move to American hundreds of miles away from the neighborhood I felt most comfortable to a foreign home I didn't know the language and culture. Going into grade school I gained a Bully whose job seem to make my year at 1st grade a reminder that I wasn't pretty and that I looked different. That was the start of a negative views of myself. As I got older going into my Teens those negative feelings of been "different" and "not pretty" lead me to strongly believe it. I silently held these feelings inside me throughout my teens to carry them thru my 20s. While at home I obsess if my make-up covered my scars and that I looked like I had it all. After going thru the lost of my first pregnancy at 25, something hit me. What kind of life I want to live from here on out? At that point I had gained weight from too much partying and not taking the best care of my health. I began to seek help from a Buddhism temple thanks to my best friend. Till this day I praise for changing my outlook and life. By then I became more open to seeking self development. I began to accept the bad decisions and bad things that happened to stop putting blame on God and others to finally take responsibility. Fast forward to my early 30s I finally began to understand this journey I was on. Looked into seriously achieving my goal to Run a Marathon, eat better and get stronger. You know what happened along the way? I gained confidence in myself began to extend myself to befriend people that in the past I probably wouldn't. In the process of forming strong friendships I also managed to have the best relationship with myself. No longer was I afraid to speak up about my needs in my relationship, speak up at work and stand up for myself. Found that things that made me afraid were only terrifying looking because that's how I viewed them. Soon I took more risks in my career, stop limiting myself instead taking opportunities as they came even if it meant it was bad timing. Seriously turning 30 made me feel my best physically, mentality and emotionally in great part to self development, Faith and staying healthy. I used to think that once I fit that size or looked prettier that things would turn around for me. I was wrong. Turned out I needed to love myself to feel all of that! No longer will I allow someones views or my owns about me determine the kind of person I am or will be. My beauty doesn't determine my worth, it is what's in my heart and soul. God loves me as I am and thus don't need to look like anyone else except myself. My abilities to grow can go as big as I want it to be. Really, there is no limit to what any of us can do. Stop telling yourself that you don't deserve something better or worse telling yourself you aren't good enough. Seek help from others or whatever Faith you believe. Just know you aren't alone in this world. 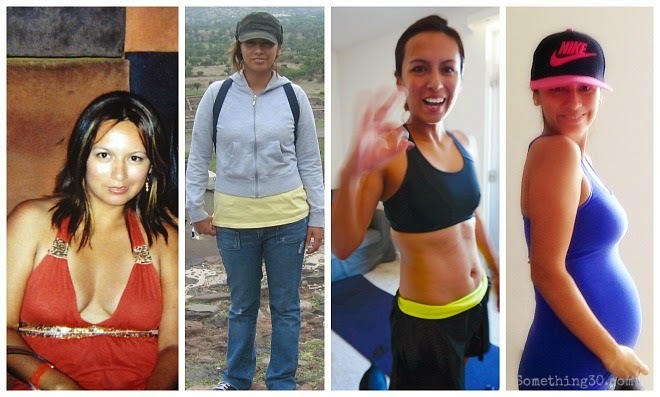 Far left photo me at 24, second to the left at 26, 33 before pregnant and photo at far right me at 33 my current self with belly!